Highly recommend this book and his education! Keep an open mind and heart. Listen, think, and heal. Excellent , insightful, and genuine. 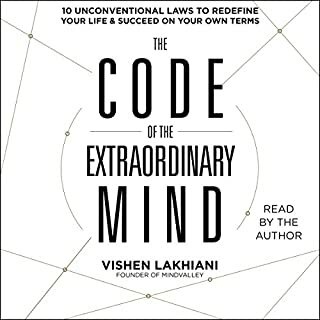 Thank you Mr. Lakhiani.